The easy off tarp stop body fits both aluminum and flexible tarp stops. 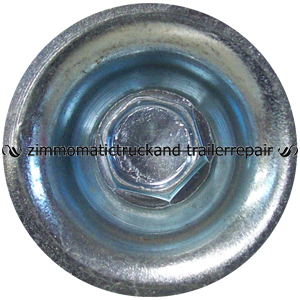 Don’t forget the pin/ring assembly, SL1118389, to attach upright to this bracket and the 3/8″ x 1″ self-tapping bolts, SL1700400, to attach this bracket to your trailer or box. 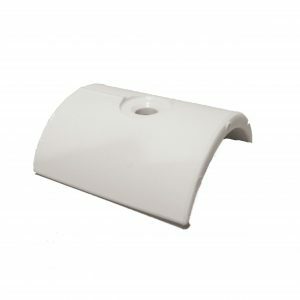 The easy off tarp stop body fits both aluminum and flexible tarp stop uprights. 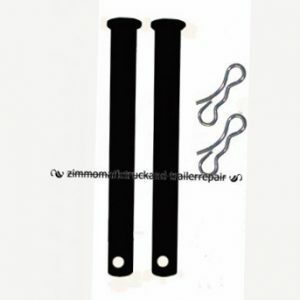 Don’t forget the pin/ring kits, SL1118389, to attach easy off aluminum tarp stops to this bracket. 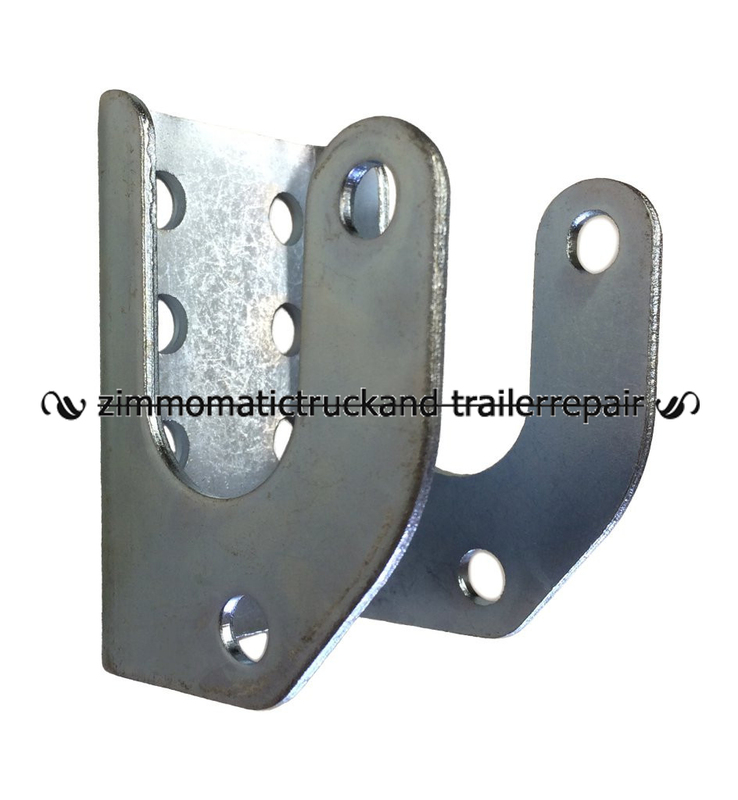 And the screws, SL1700400, to attach this bracket to your trailer or box. The easy off tarp stop body is a great example of Shur-lok efficiency. Only because of its existence can the whole idea of Shur-lok’s simplicity survive. 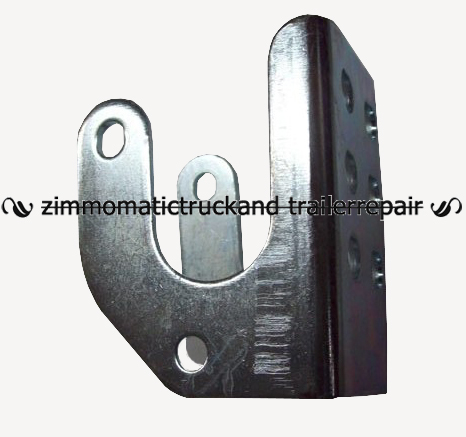 Everything about the tarp stop assembly can be replaced with relative ease. To remove and replace the tarp stop body, just back out the bolts anchoring it to the trailer or box. The stop upright can be changed by pulling the pin/ring kit away. The tarp can obviously be removed just as easily by simply pulling the pins from all the tarp stops. Select other useful parts by clicking on the highlighted links.